To try our wines, be sure to visit our tasting room. 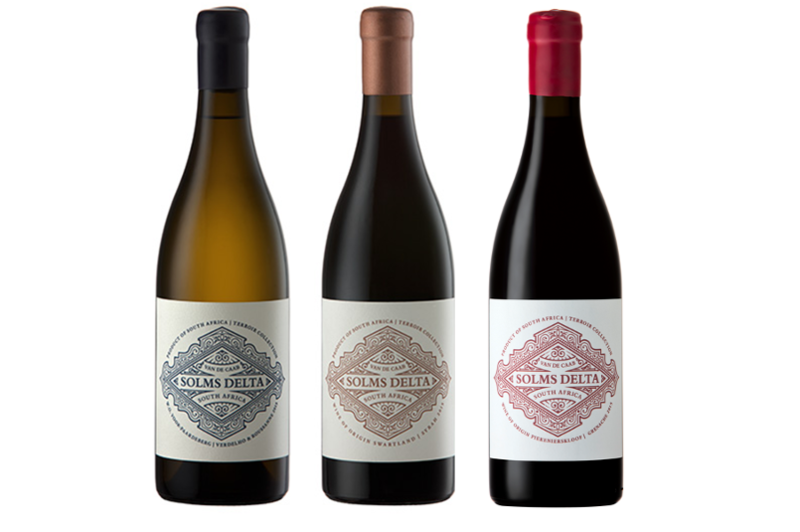 Our wines are available on the farm, via our online shop and from various stockists and restaurants in South Africa and abroad. Whether it’s a wedding or simply “tjailatyd” (time to go home after the working day), the people of the Cape always find a good reason to celebrate. These moments are marked by toe-tapping music, dancing and easy-going wines. A lively wine with ripe summer fruit aromas of guava, apple and banana. A juicy mid-palate with hints of stone fruit is followed by a fresh, clean finish. It’s named “Vastrap” (“trample”) for a style of music that unites traditional Khoesan trance-dance with Dutch folk music. This vivacious Shiraz has dark fruits of plum, prune and cassis and the nose. Subtle hints of oak spice with notes of liquorice and mint lead to a smooth, generous palate. It’s been nicknamed “Langarm”, after a dance that captures the jolly mood of the Cape at the end of a long working week. This charming rosé boasts an alluring light salmon colour and has a focused palate supported by concentrated fruit and a mineral core. The nose shows bright red fruit with raspberry, strawberry and apple notes. It has been nicknamed “Lekkerwijn” (“nice wine”). The story goes that the infamous first owner of the neighbouring farm, Henri l’Ecrévent, was granted the property in 1690. Unable to pronounce his name, the locals dubbed him Arie Lekkerwijn. This deliciously different sparkling Shiraz is light and refreshing, low in alcohol and infused with a subtle fruity sweetness. It’s a cross between an Italian Lumbrusco and an Australian sparkling Shiraz. The name was inspired by Cape Town’s very own style of jazz that combines things from just about anywhere – from the carnival to the church; Africa to America. Its essence is unpredictability. 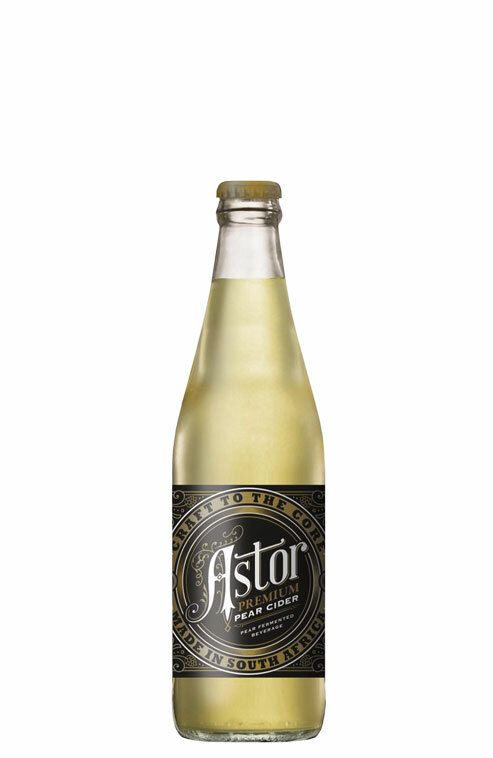 The finest pears are crushed, fermented and infused with a touch of hops, resulting in a refreshing alcoholic beverage that is craft to the core. It’s fresh, lightly sparkling and easy-drinking. 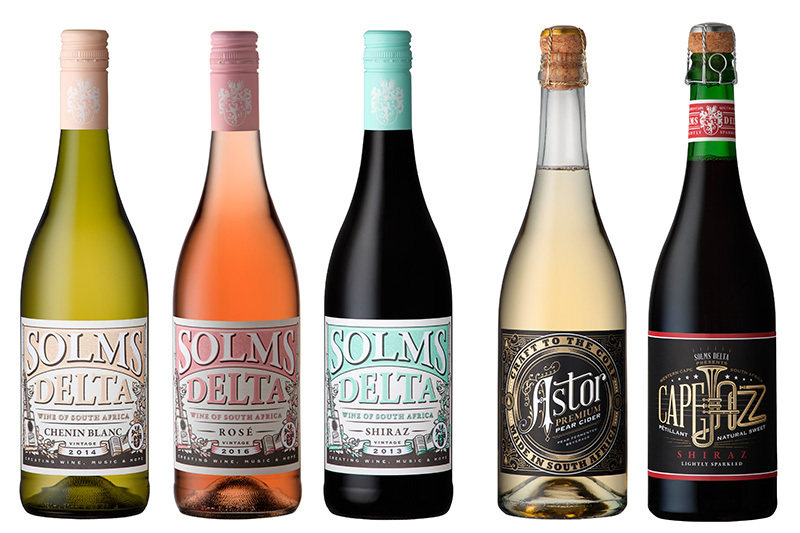 This selection of wines has been blended and crafted from the rich, diverse vineyard heritage of the Cape and honours its winemaking tradition that has been refined over centuries. Each wine is an expression of what it means to be from here: the colourful traditions and complex history of the region, as well as the diversity and uniqueness of our landscapes. An elegant, complex wine with initial aromatics ranging from pear to peach, which open up to subtle, lemony citrus flavours. It has a creamy undertone with a spicy texture from integrated oak on the palate and rewards with a generous mouth feel and a long finish. This delight has raspberry, brambles and cranberry fruit on the nose, followed by subtle peppery spice. The wine is elegant with a fine tannin structure and a focused acidity that is balanced by juicy red fruit on the palate. Showcasing the richness and diversity of Africa, this wine is dark, concentrated and nuanced with liquorice, black cherries, cassis fruit and hints of potpourri. The firm tannin on the palate is balanced by a fine acid and a full body that gives the wine a generous feel with a powerful finish. Fortified wine with a twist. This is a desiccated Shiraz that is fortified with “grappa” (husk spirit). The result is an intense and flavourful blend with dried prune, black pepper and dark chocolate on the nose that carries over to the palate with a medium-sweet, well-rounded finish. 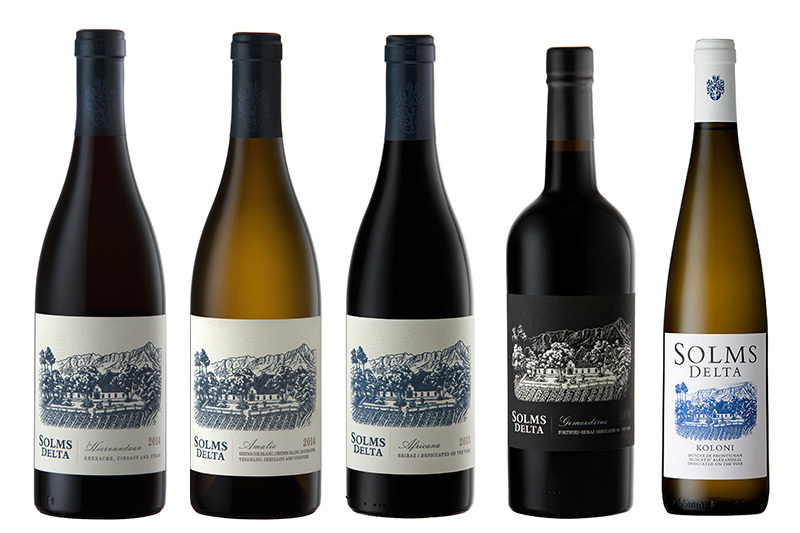 This exceptional collection is made with specially sourced grapes from individual parcels that express the unique characteristics of their terroir. The wines’ distinctive characters are best suited to life’s singular moments. Rich and powerful, the wine has notes of lime, pineapple, ginger preserve and savoury oak spice with an underlying mineral edge. The palate is generous, but knitted together with a focussed acidity giving the wine a linear finish. Dark and brooding, the Syrah shows Blueberries and liquorice that opens up to wild herbs and peppery spice. The palate is concentrated and plush with red fruit that is underpinned with fine tannin. The Grenache is sourced from old bush vines in the Piekenierskloof at an altitude of 700 meters above sea level. The vineyard was planted in the 1970’s and grows in decomposed sandstone soils.